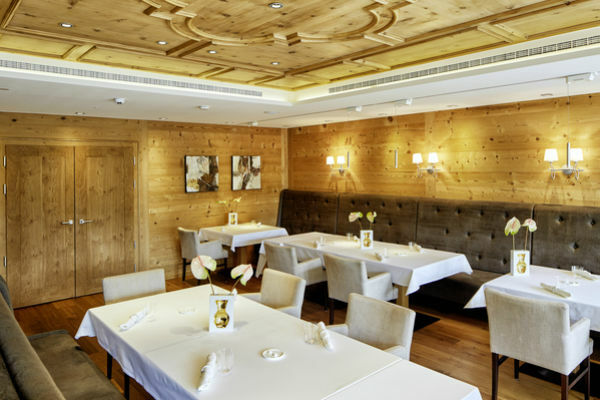 Hotel Tannenhof, located on the sunniest spot in St. Anton am Arlberg, charms its guests with culinary and service excellence. 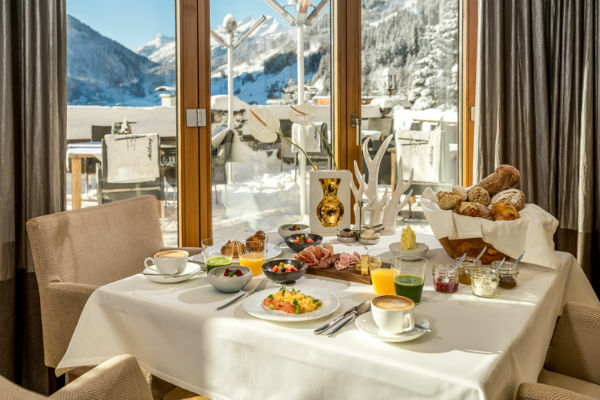 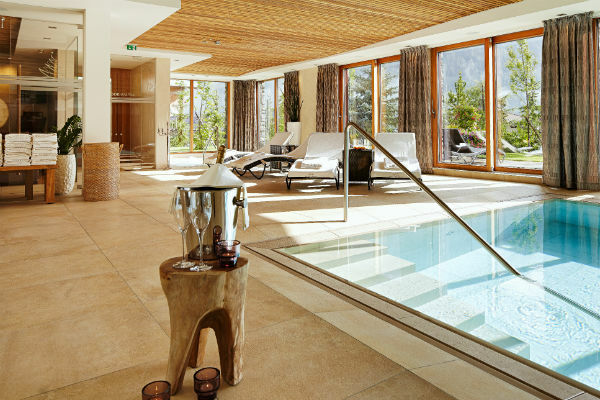 With only seven exquisite suites for maximum 16 guests, this exclusive Alpine retreat is Europe's smallest and most prestigious five-star superior hotel. 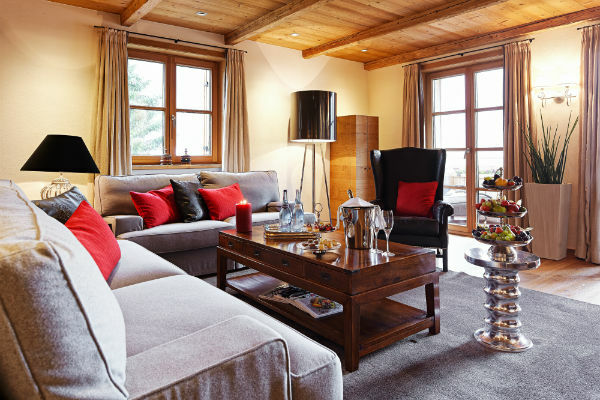 Each of the suites is furnished with the very best fabrics, stunning interior design and unique furniture. 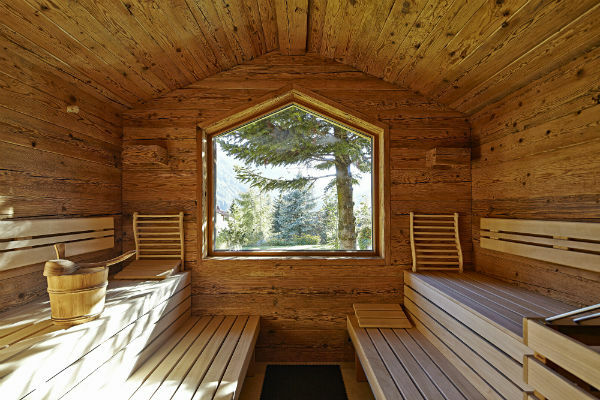 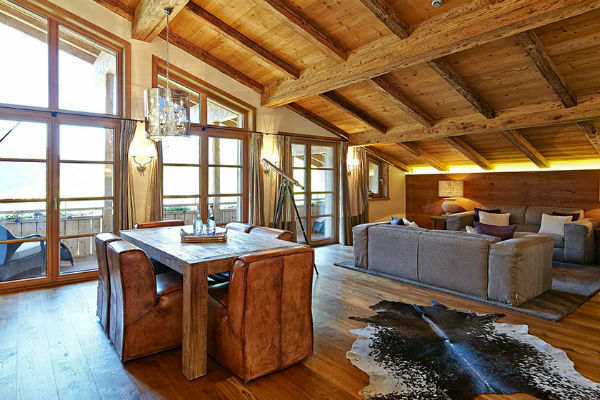 This hideaway exudes a warm, welcoming atmosphere, where traditional Tyrolean materials blend with contemporary design. 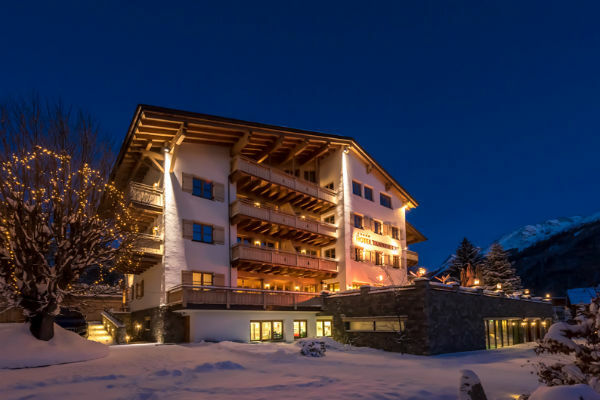 Tannenhof offers an attractive blend of comfort and luxury with ski-in access from the slopes for experienced skiers, and a private on-call Maserati shuttle service for easy transport to the slopes or town. 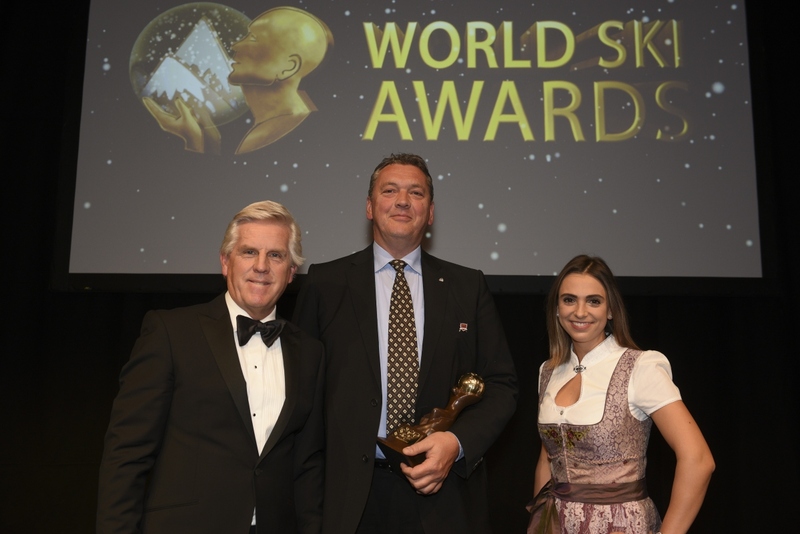 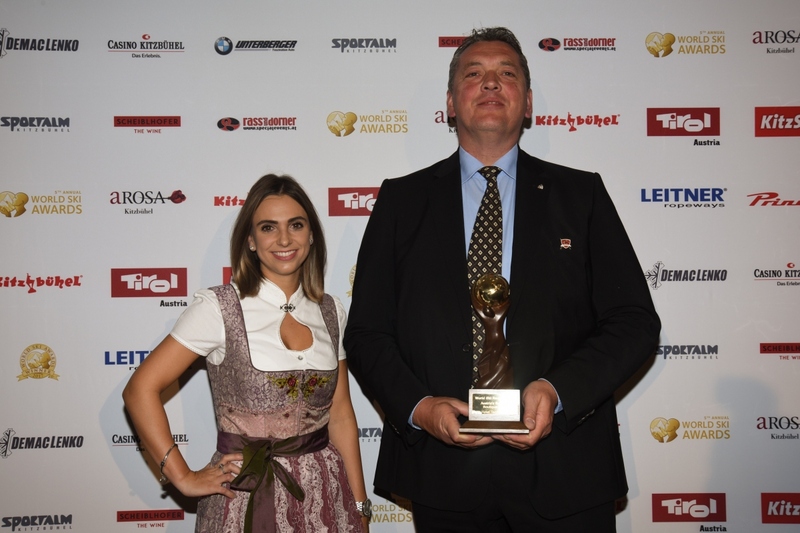 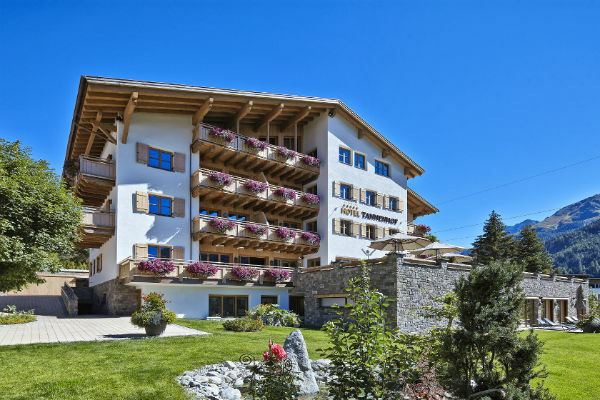 At 1,350 meters above sea level, the hotel sits within the biggest interconnected ski area in Austria with more than 340 kilometres of marked pistes on superbly prepared slopes for all ability levels utilising 94 cable cars and lifts and 200 km of off-piste.